A favorite playground of Hawaiian royalty in the 19th century before drawing the cream of American high-society, Honolulu’s Waikiki beach remains a mythic icon. 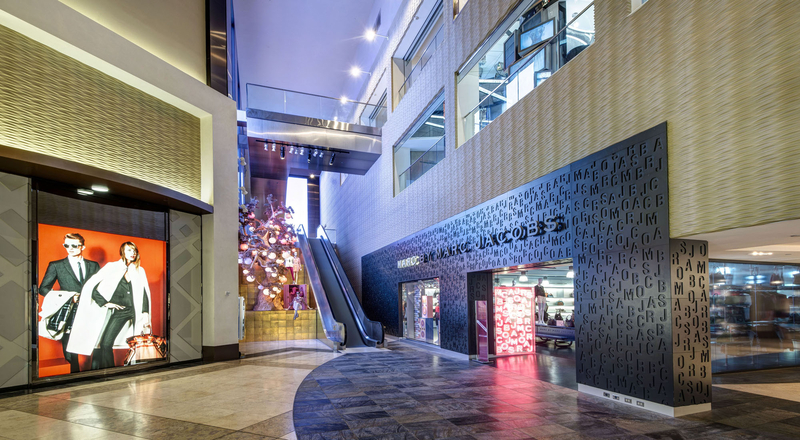 Synonymous with carefree pleasures and casual lifestyle, this was a natural location for travel retail leader DFS to open one of the world’s first downtown shopping emporiums in 1968. 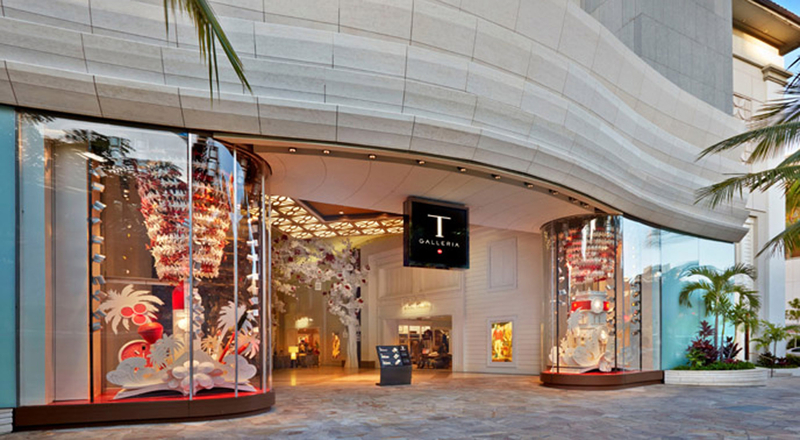 Today a flagship dedicated to exceptional service, T Galleria Hawaii features more than 140 local and international brands, many of them LVMH Houses. Visitors can sip a cup of the rare and exquisite coffee brewed from locally-grown beans, or get personal beauty tips from a Beauty Concierge. 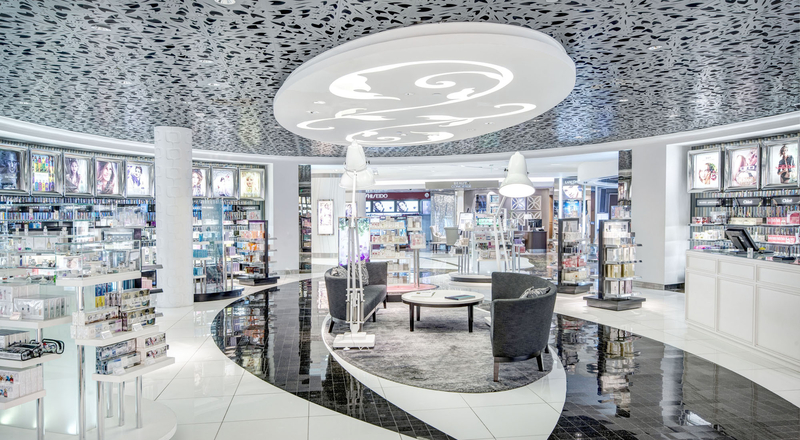 Ensconced on the top floor is The Vault, where privileged Loyal-T members can choose from a consummately curated selection of exceptional products. Tomorrow, we take a trip to the Hamptons with Donna Karan.